“Every EU patient needs to have equal access to innovative medicines and treatments. This is the reason why I am going to promote this motto in our Presidency,” she said. Romania takes over the rotating EU presidency in January. 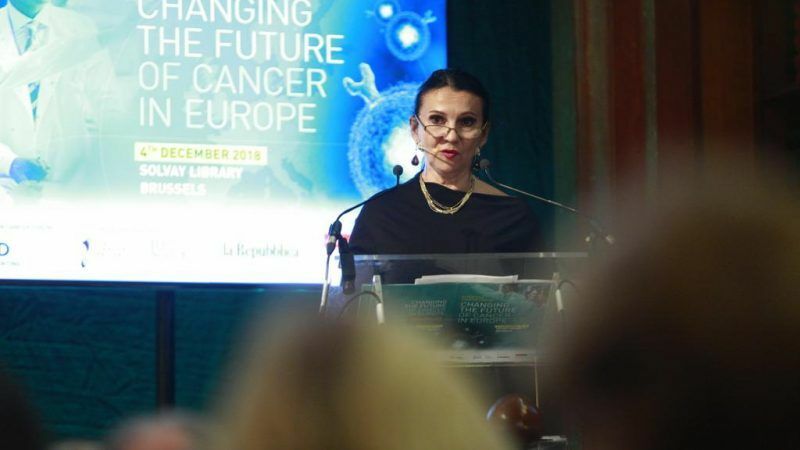 Speaking on the sidelines of the “European Cancer Forum – Changing the future of cancer in Europe” in Brussels, Pintea said cancer incidence has raised eyebrows across Europe and needs a collective answer. “The countries need to look for a solution for these patients, starting from prevention and then with innovative medicines. I guess an EU plan will be adjusted to the states’ needs focusing on primary and secondary prevention, screening and final treatment,” she added. Pintea explained that there were numerous “myths” about the pharma industry but noted that policymakers should focus on a win-win situation. “At the end of the day, the pharma industry has to be our partner. It’s important to help us and of course, help them back. I am supportive of partnerships, not divisions,” she said. The discussion on an EU plan to tackle cancer has taken centre-stage in Brussels lately. 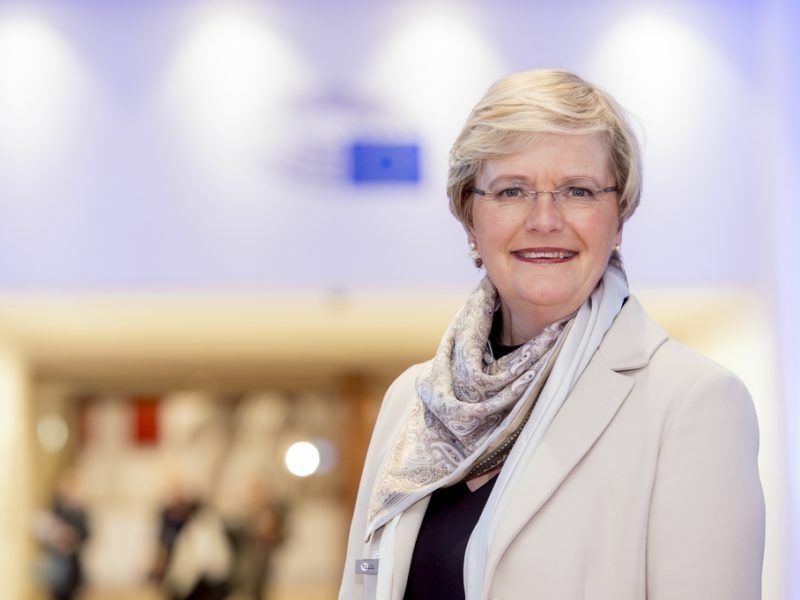 Belgian MEP Lieve Wierinck from Group of the Alliance of Liberals and Democrats for Europe, recently told EURACTIV that the idea of an EU Cancer Plan should be built on the existing cancer plans of each member state. Wierinck also said that in order to ensure long-term pharma investment in this field, EU member states needed to offer lasting regulatory stability. “Controlling cancer in Europe will require the investment of substantial resources and the effective coordination of national policies,” she said. Referring to the priorities of Romania’s EU Presidency, Pintea said Bucharest should focus well on its objectives, considering that the actual time is three rather than six months, because of the European elections in May. “We need to focus on our goals in a short time. But I am very confident as we have very strong objectives about innovative medicines, e-health systems, patient mobility and antimicrobial resistance (AMR),” she said. “I think these objectives are in accordance with the current needs of the EU health systems,” she added. As far as the patients’ mobility is concerned, Bucharest aims to focus on patients with rare diseases. There is already the cross-border healthcare directive from 2011, but according to Pintea, it’s difficult to apply. “We have, for instance, three patients with rare diseases who cannot be treated as they don’t have treatment in their countries due to a lack of pharma business interest. I want to promote mobility for patients with rare diseases under 18 years old. These patients need to be able to move in any country across Europe to get their treatment,” she said. The Romanian politician also raised the issue of immunisation in Europe. On 7 December, EU health minister are expected to approve the Commission’s recommendation on Strengthened Cooperation against Vaccine Preventable Diseases. Romania, where anti-vaccination movements are strong, has been among the EU countries severely hit by measles outbreaks. Up-to-date, the country has reported 59 deaths from measles. Pintea recognised that anti-vaccination movements remain strong in her country, but she emphasised the “door-to-door” campaigning as a way to raise awareness among people, especially in the poorest areas of Europe, where lack of confidence is high and access to the right information low. “My priority is to reach those people who live in Europe’s poorest areas and directly help them. I’m going to promote this in our Presidency,” she said. She added that the “door-to-door” campaign had a positive impact on immunisation rates but noted that the EU should also look at the situation in neighbouring countries. “For example, we need to see what’s happening in neighbouring Ukraine. More than 30% of people are not vaccinated and this country is at the EU border,” she warned.